Alonso Mayo is an award-winning director who navigates between fiction and documentary, exploring comedy, drama and the subtle spaces in between. Alonso Mayo grew up traveling back and forth between Lima, Peru and Lawrence, Kansas. He studied Journalism & Film at the University of Lima, and after a few years of shooting videos for mining and gas companies in remote areas of Peru, he wrote and directed “Silencio”, a short that landed him a spot in the directing program at the American Film Institute. 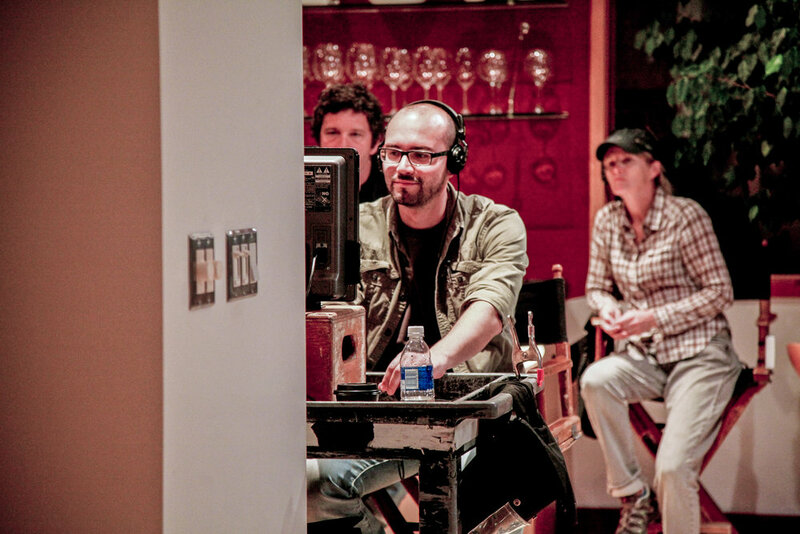 His AFI thesis film, “Wednesday Afternoon”, screened in over 25 festivals around the world and won the Student Academy Award and a DGA Student Award. In 2008, he directed “Viva La Causa”, a documentary about Cesar Chavez’ farmworker movement for the Southern Poverty Law Center’s Teaching Tolerance Film Series, which was shortlisted for the Documentary Short Subject Academy Award. In 2010, he directed the unscripted web drama “Untitled Fiction Project” and in 2013 its follow up, the interactive thriller “Murder Project”. In 2013, Gravitas Ventures released his first feature film, the autism comedy/drama “The Story of Luke”, starring Lou Taylor Pucci, Seth Green, Cary Elwes and Kristin Bauer. The film won over 20 top festival prizes including Best Film from the San Diego Film Festival, Irvine Film Festival and San Luis Obispo Film Festival, and Audience Awards from Bahamas International Film Festival and San Francisco IndieFest. His second feature, the vasectomy comedy “FIXED”, starring Andy Comeau, Courtney Henggeler, Nelson Franklin, Leonard Roberts and Alan Ruck, premiered at the 2017 Cinequest Film Festival and was released in February, 2018. His latest documentary, “Transformations” is currently playing film festivals. Alonso is a partner at film/commercial production company FLUID. 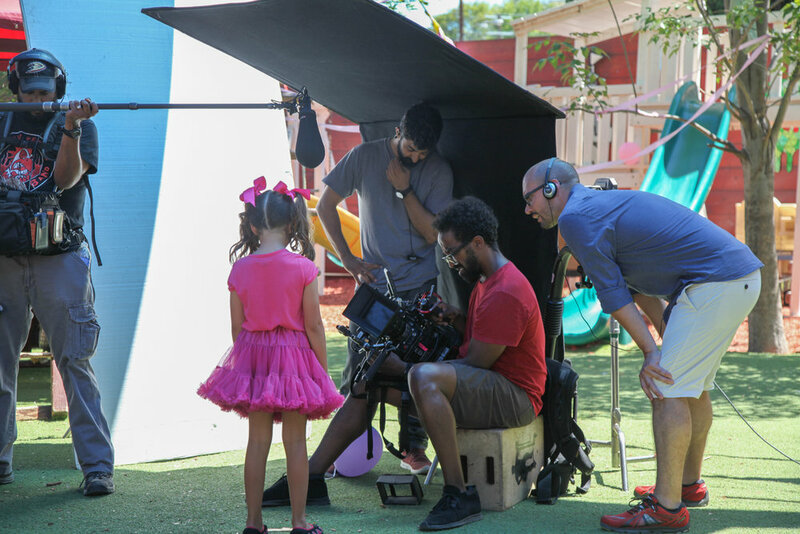 He teaches screenwriting at The New School's online program and is currently participating in Disney/ABC’s TV Directing Program. He lives in Los Angeles with his wife and sons.